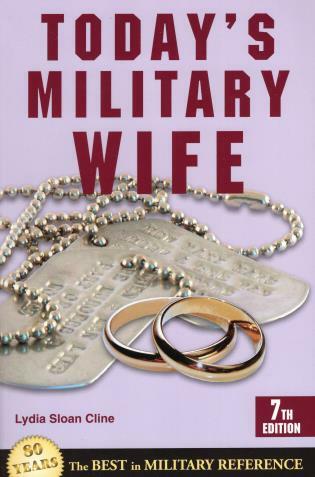 Robert S. Rush is a retired Command Sergeant Major. 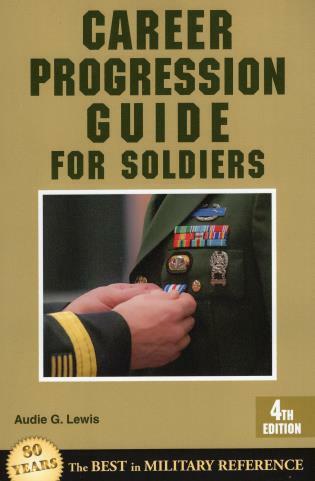 He holds a Ph.D. in history and is currently with the Army's Center for Military History. 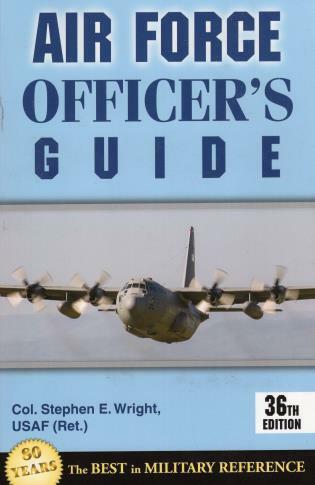 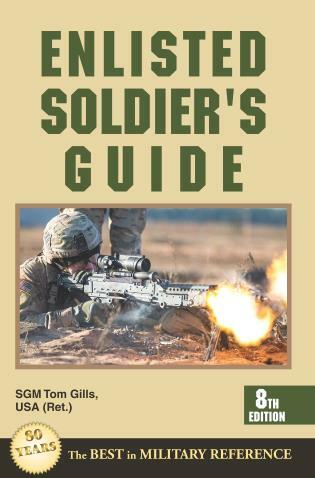 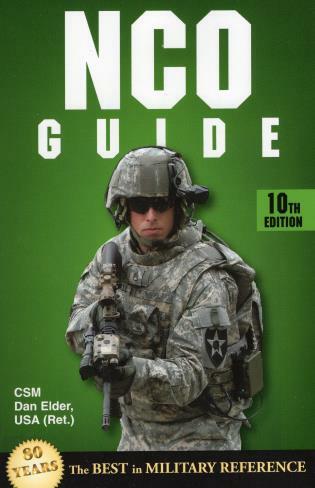 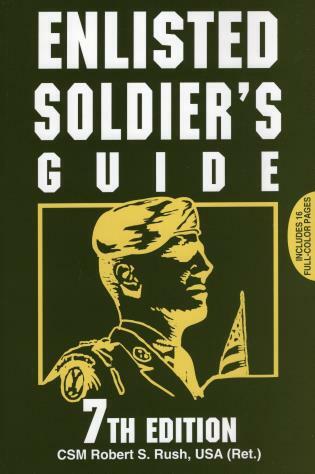 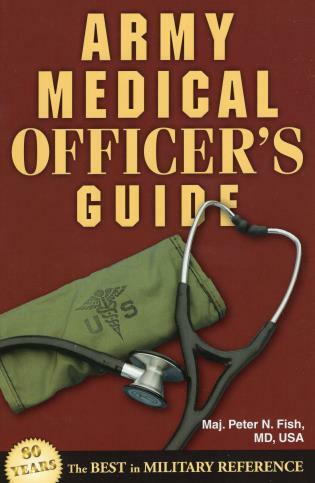 Army Medical Officer's Guide Fish, Peter N.